First impression is WOW!. This unique custom built home is located in a well-established Arvada neighborhood on a cul-de-sac. 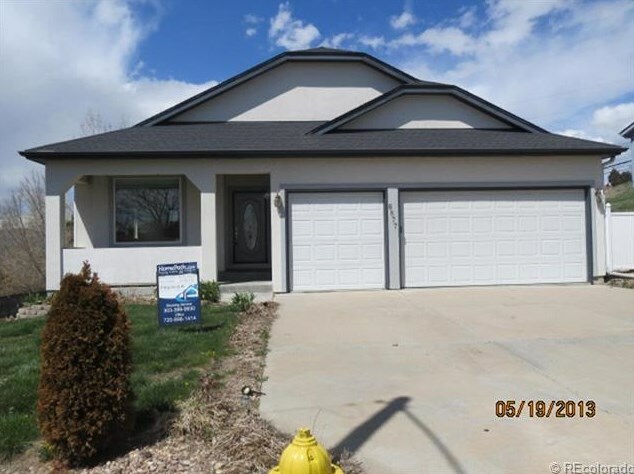 Check out the low-maintenance stucco exterior, large spacious rooms, new paint, vaulted ceilings, 4 bedrooms, 4 baths, great room and formal dining room. Impressive walk-out basement boasts a large rec room, bedroom and full bath (possible mother-in-law suite). Plus a 3 car garage and trex deck. 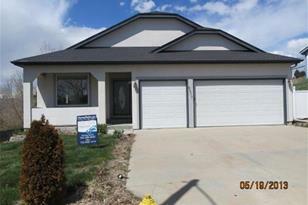 All offers must be submitted on www.homepath.com. Buy this home for as little as 3% down. This is a Fannie Mae property. No offers can be submitted until day 4 and only owner occupants and buyers using public funds can purchase during the first 15 days. After 15 days, investor offers will be considered. Driving Directions: North on Wadsworth ByPass to 62nd Ave-West on 62nd Ave to Carr St-North on Carr St to W68th Ave-West on 68th Ave-West on 68th Ave to Dudley Cir-turn right onto Dudley Cir to property OR South on Wadsworth ByPass to 72nd Ave-West on 72nd Ave to Carr St-South on Carr St to W 68th Ave-West on 68th Ave to Dudley Cir-turn right onto Dudley Cir to property. Above Ground: 1,969 Sq. Ft. Finished Total: 3,687 Sq. 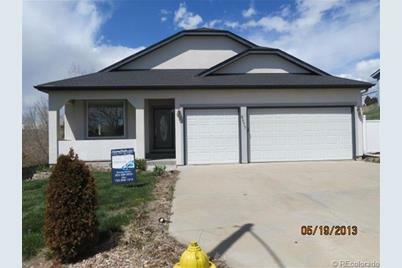 Ft.
6877 Dudley Circle, Arvada, CO 80004 (MLS# 1188724) is a Single Family property that was sold at $400,900 on July 24, 2013. Want to learn more about 6877 Dudley Circle? Do you have questions about finding other Single Family real estate for sale in Arvada? You can browse all Arvada real estate or contact a Coldwell Banker agent to request more information.